Tourist little village without bus : P so many students in a season working as J1 . Finding extra work as possible at every step . In the season reloaded tourists, after "dead " . Near Myrtle Beach is good for the party . North MB is a tourist city , there were many students who were also on this program as well as the places where we could honestly to opium . The city is beautiful. Another job I find the Americans , because I tried and I did something . In early July it was already easier to find a job because it is coming more and more students , so the demand of workers was higher . The city is peaceful , intended mainly for elderly people or families vacation. 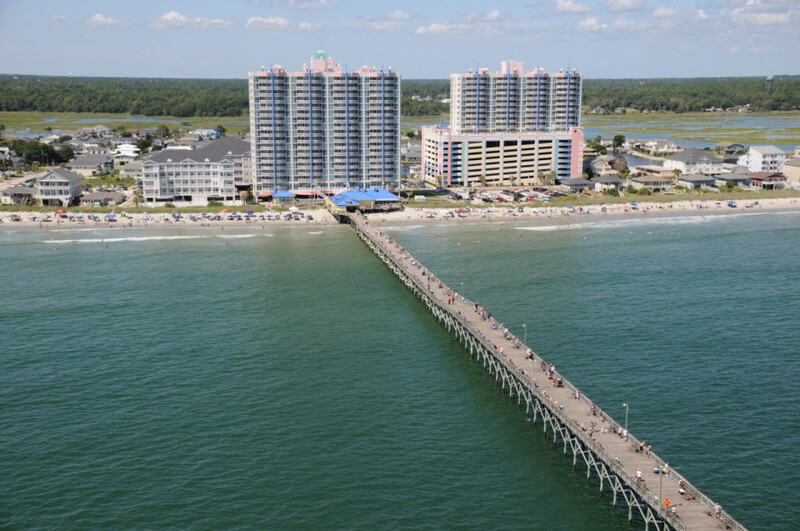 There are not many places to go , but has in Myrtle Beach. We can easily get another job , there are plenty of restaurants and hotels .